Yep. This is exactly what this product helps you achieve. Beachy, airy, natural looking waves with added volume on the crown. It works amazingly well at separation and texturising the hair so that it looks fuller. Now my hair is naturally wavy, plus I curl and scrunch them a tiny bit with my GHD's. 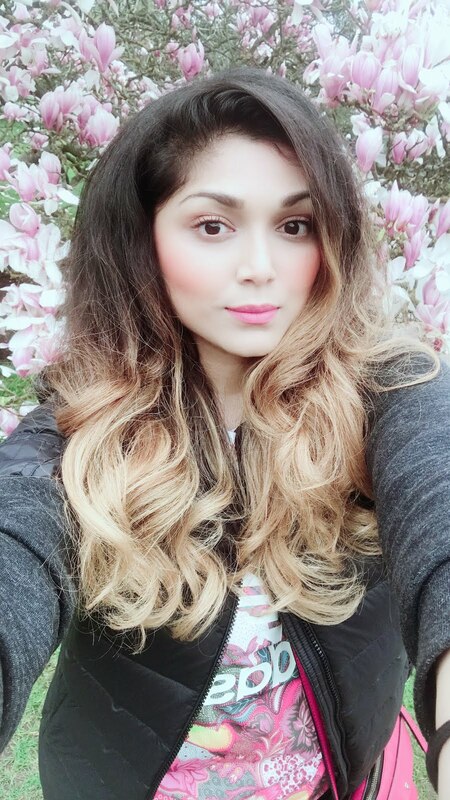 But if you have naturally wavy hair and want to tame them and make them look presentable without any added heat, then this will work wonders. It's the Guarana Berry Volumising Mousse by The Body Shop. I wasn't really into hair mousse before I tried this product really, due to the mess and stickiness involved. However this changed my perception about hair mousse. It is quick, convenient and effective and I need merely one-two squirts for my entire hair. It holds up the effect for a day or two, which I am pretty impressed with. Besides, you get a huge 200ml bottle for reasonable £7. This, along with Lee Stafford's Super Spray and Osis Dust it Mattifying Powder are my HG products for ultimate texture and volume. Give them a go! Your hair look so lush and beautiful shifa!!! Your hair looks fabulous. I'm so jealous of its length, and this product/what it does is so pretty. I have used a different version of it (well the colors look different, anyways) before and it is simply awesome. Doesn't make your hair sticky at all and does the job in an excellent way. wow, was not expecting you to reveal that as being The Body Shop- haven't tried their hair range for yrs but will be revisiting now! WOW!! I am in love. 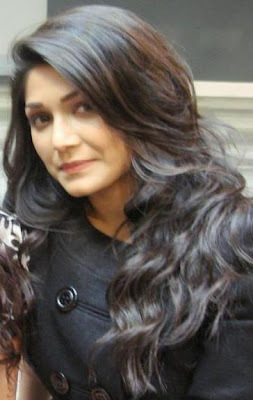 ..only one word about your hair - PERFECTION ...looove it ..
n ur hair looks WOW!!! Can't wait to get this! !